How long has it been since you redesigned your business’ website? Has your business grown in that time? How has your business changed? Does your current site reflect this? While some studies suggest sites should be redesigned every 2 years, there’s no definitive rule on how often you should update your web design. However, if your site is looking dated, doesn’t reflect your business’ growth, or isn’t running as well as it should, you can be sure it’s time for a redesign. When updating your web design, it’s hard to know where to start. Sifting through web design trends, best practices, and different utilities is overwhelming, especially to the uninitiated. 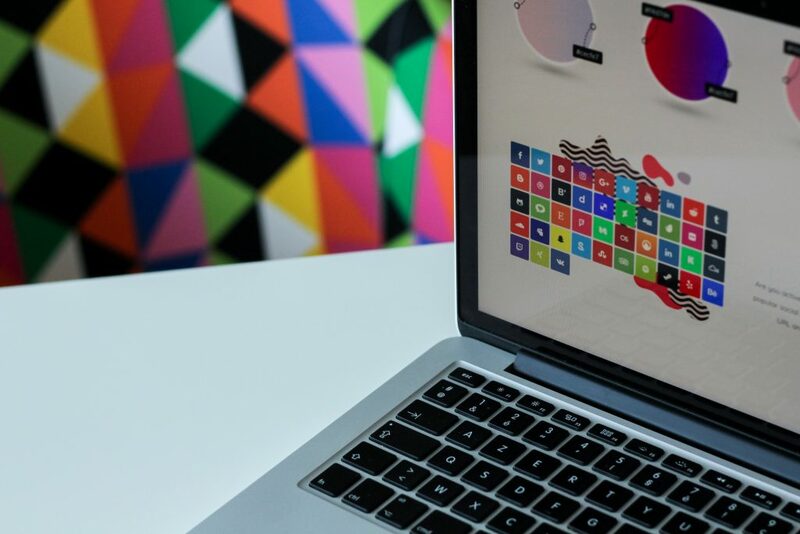 We’re here to help with a few creative web design ideas that can help you narrow down what won’t just look great but work best for your business’ site. Is your site looking a little cluttered? Even big business sites are struggling with cluttered sites that leave visitors feeling the pains of information overload. When visitors get overwhelmed on your site, they’re more likely to leave, costing you sales. Instead, consider a more minimalistic design that prioritizes only the most important information and has a simplistic, easy to navigate site map. When visitors land on your site and know exactly what to do and where to find the information most important to them, it leads to a better user experience and more sales for you! We can’t stress this enough—your site should be designed and optimized for mobile. Usage on mobile devices is only growing and sites that aren’t mobile optimized are being left in the dust. If you’re ready to redesign your website, make sure you also get a mobile design that’s properly optimized. This makes it easy for visitors to use your site on mobile devices and is also a positive SEO and PPC ranking factor. If you have a template site, change the defaults to mix things up! With just a few clicks, you can totally restyle your website, and give it a fresh new face that is more modern and better reflects your business. Just make sure to develop this new style across the entire site, rather than just a few pages. Things have changed since you last designed your site and there’re a rainbow of utilities you can implement on your new site. Everything from video chatting features to customer review utilities are easy to implement on your site. Do some research on the different utilities available and which ones would most benefit your site and your business’ goals. Even professional web designers face creative blocks. Look at Pinterest, articles, and your competitors’ sites to gather inspiration for your new site! What are other sites doing well? What could they do better? This will help you refine your image, so you can implement the ideas yourself or better communicate them to a professional. Remember though, you’re designing the site for your visitors, not for yourself. What you personally like may not always be what’s best to attract your ideal audience. When redesigning your site, partner with the professional web designers, builders, and SEO professionals MLT Group. Our team will work with you to understand your business, goals, and needs to design a custom website that not only looks great but is easy for visitors to use. From design to build, we’re your web development partner and make the process as easy as possible. Ready to redesign your site? Contact our creative team today at 507.281.3490 or sales@mltgroup.com to get started!